For today I prepared with a new, fantastic and quick hair tutorial. Christmas is knocking on the doors, so stay tuned 😉 This hair is perfect for these special events, like Christmas and New Year’s Eve. It’s a little bit challenging first, but trust me you can do it ! 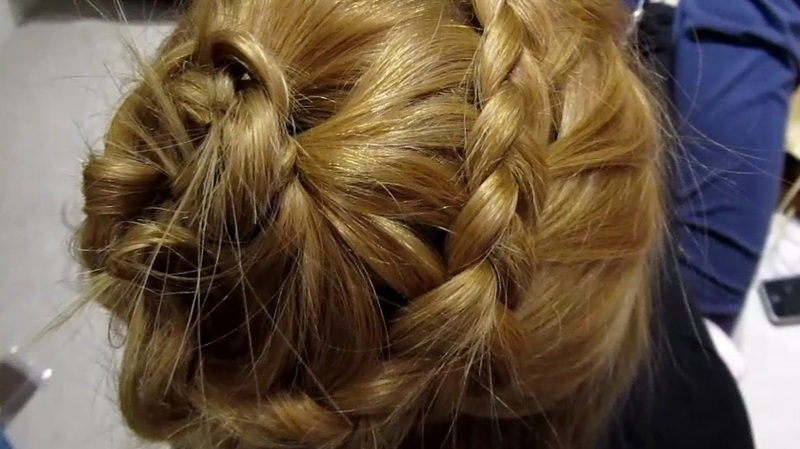 You should use your skills from one of my last videos- reverse french braid tutorial-. I can do it in like 5 minutes.